My Home, My Style, My Way. 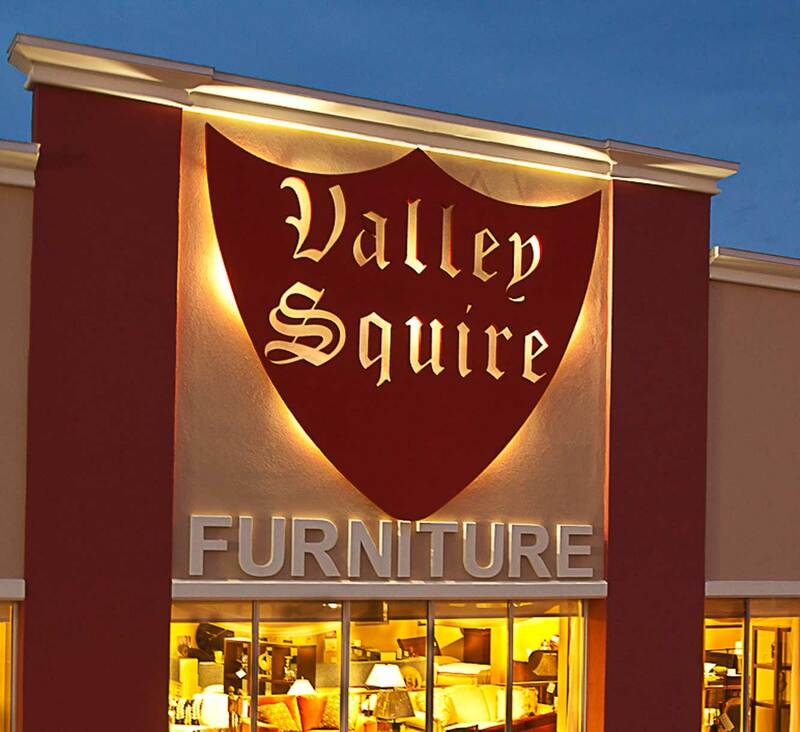 Valley Squire Furniture-Ottawa's oldest family owned and operated furniture store, is in Ottawa South, Hwy 31, Bank Street South, where four lanes change to two. We opened our Ottawa furniture store to the public on June 22, 1973 with only 1000 square feet. Our long-standing position of trust with Ottawa furniture buyers has allowed our furniture store to grow to over 30,000 square feet with some of the finest quality furniture Ottawa has ever seen. Almost 90% of our magnificent works remain Canadian made and 95% of these are created with solid wood in oak, maple, cherry, birch, pine or even wormy maple. Only the finest in authentic craftsmanship and materials are allowed in our showrooms. We carry finely crafted furniture lines such as Canadel, Handstone, Décor Rest, Palliser, Durham, Millcraft, Superstyle, Trendline, LeatherCraft, La-z-boy to mention a few. Thank you for your interest in our Ottawa furniture store. If you have any questions about our furniture & services, want a quick quote or earliest delivery date - click here. Thank you for your interest in our furniture store-Ottawa area residents who want to keep up with our latest new furniture lines and styles can sign up for our newsletter. As the oldest of family owned Ottawa furniture stores, we strive to offer Ottawa and Ottawa South the best values in accent, living room, dining room, bedroom, leather & solid wood furniture from Handstone, Vokes, Palliser, Canadel and many more!